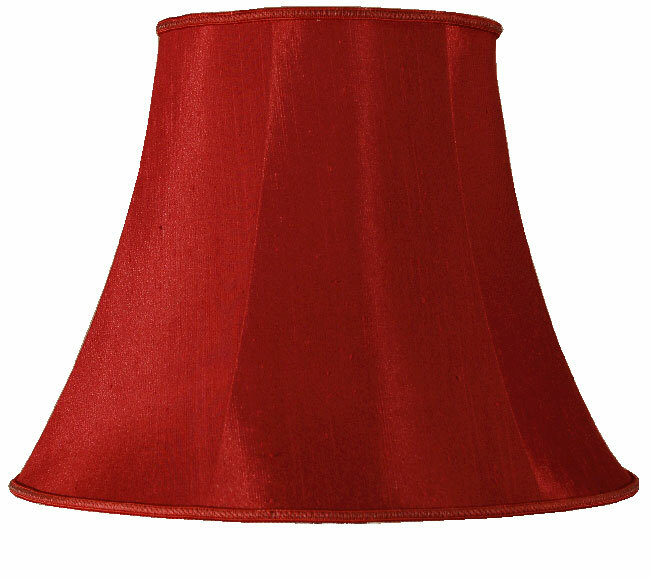 A wine coloured bowed empire lampshade suitable for wall lights and light fittings with a candle shaped lamp bulb. A clip on faux silk lampshade with a matching trim on the top and bottom rim. A traditionally styled shade yet will suit both modern and traditional settings. This fully lined shade is available in – Cream, champagne, green, blue and pink. Height 4.75 inches. It is also available in a range of sizes for different sized table lamps and a large floor standard lamp. Hello, this bowed 5″ lamp shade clips onto any candle shaped bulb. You can use incandescent, LED or low energy lamps, thank you.